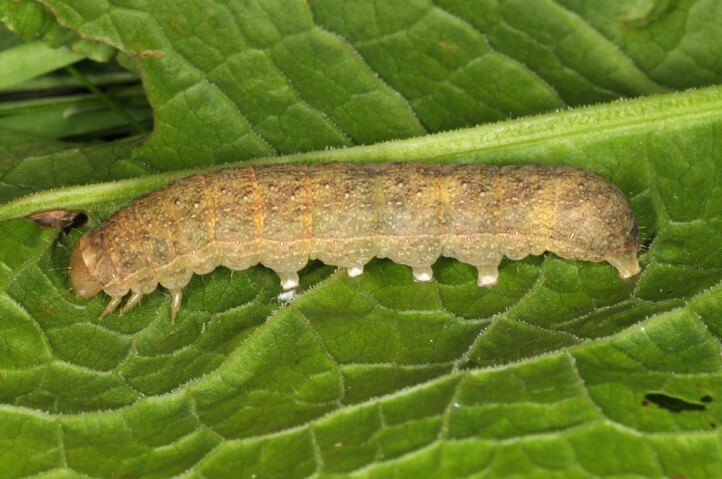 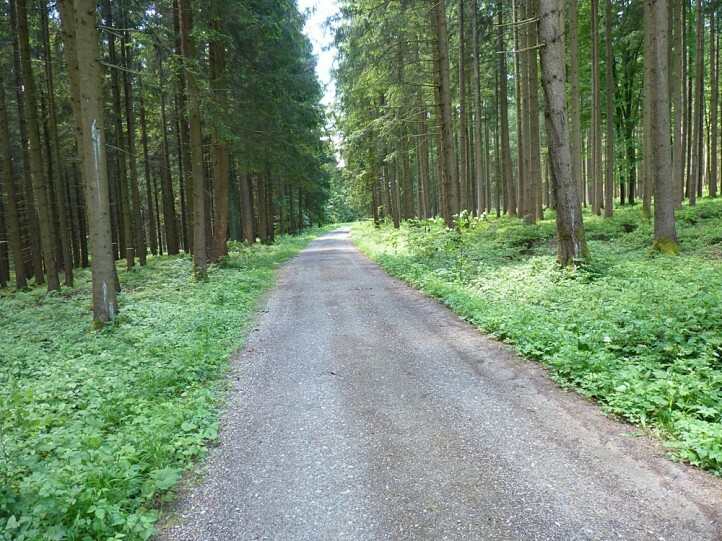 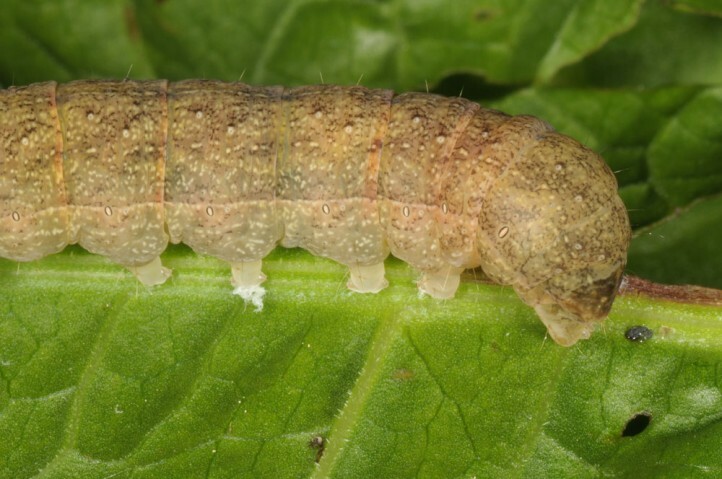 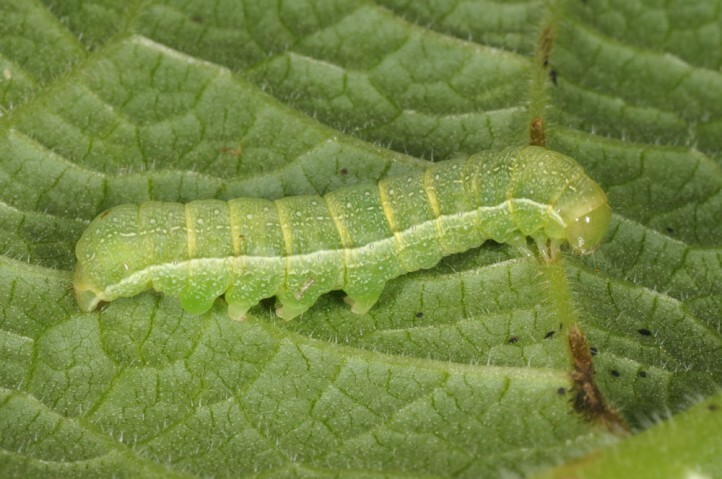 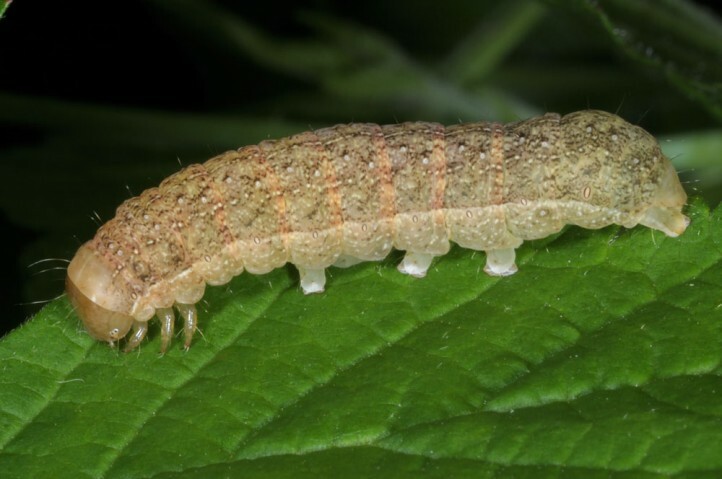 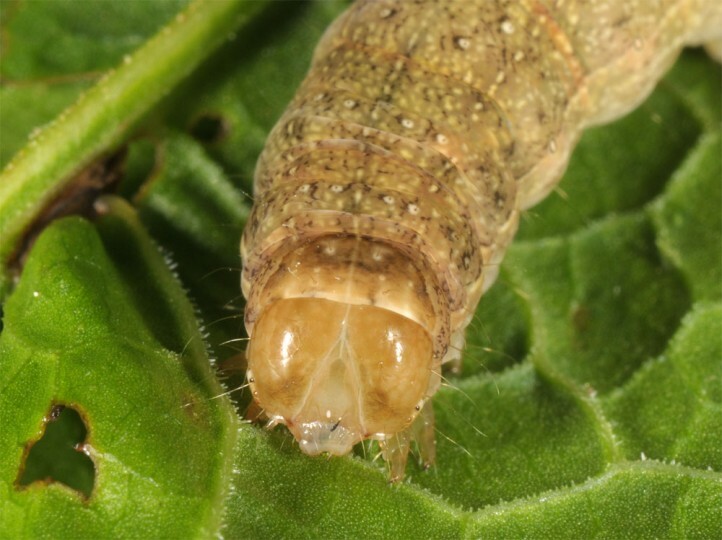 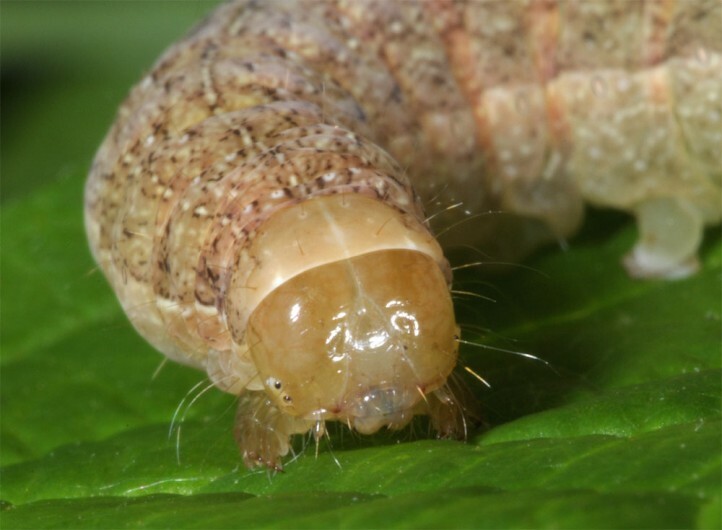 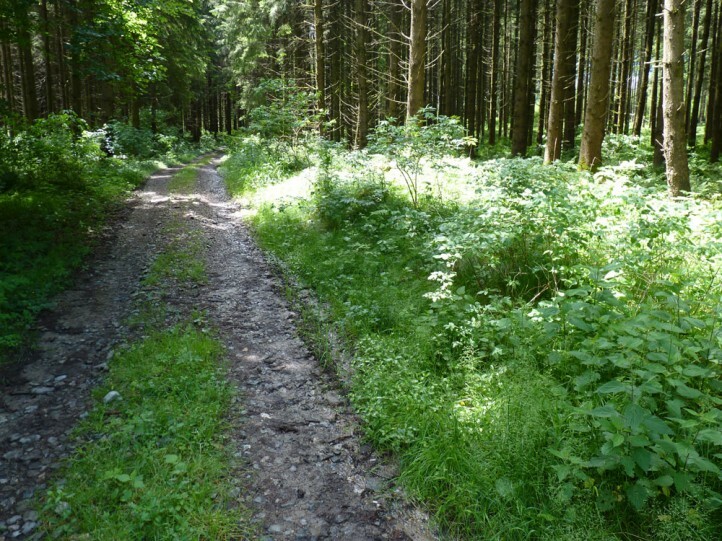 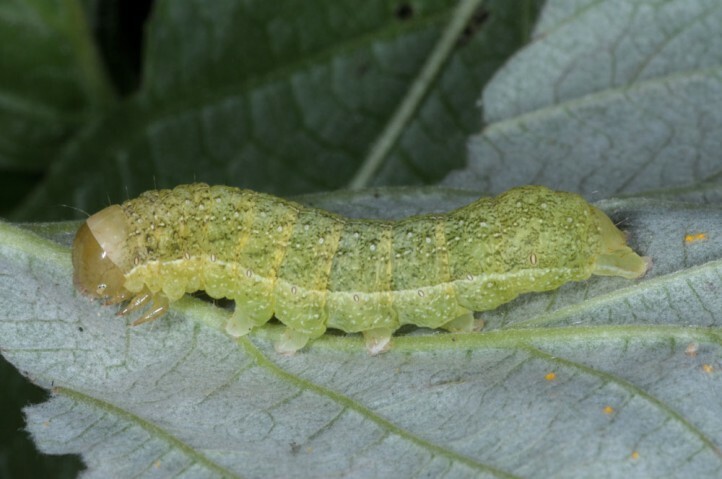 The larvae feed polyphagously in the herb layer and also use low-growing woody plants. 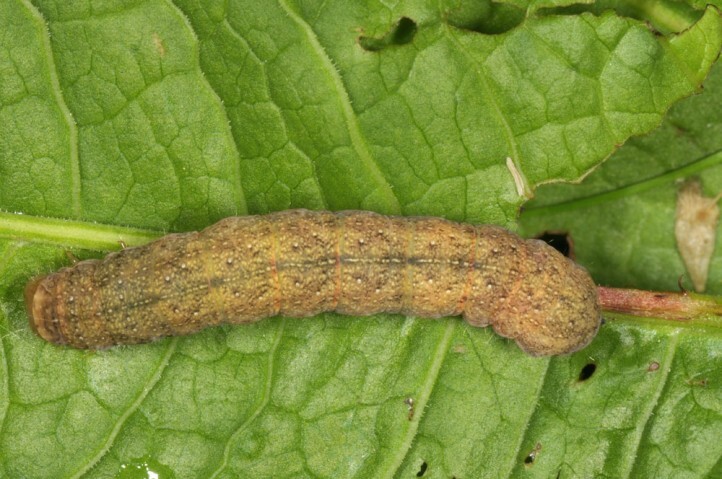 Mniotype satura inhabits humid to mesophilic woodlands and similar places where the larvae develop in inner edges, clearings and in the understory. 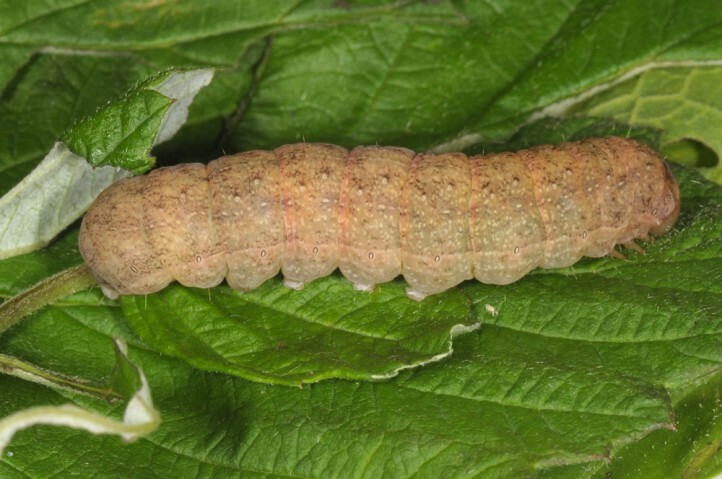 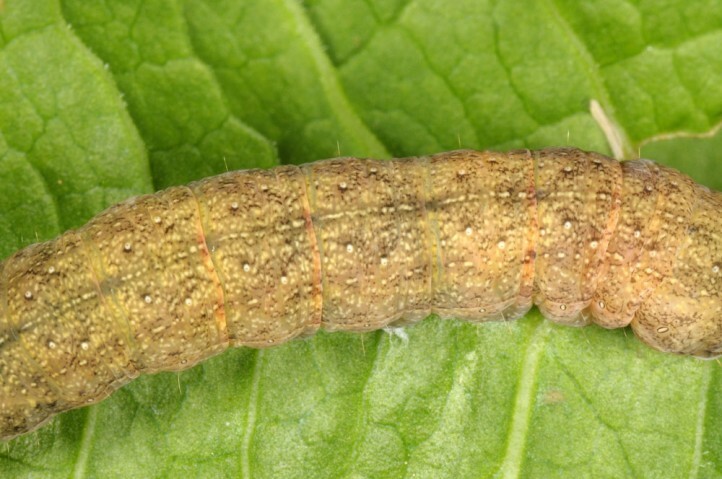 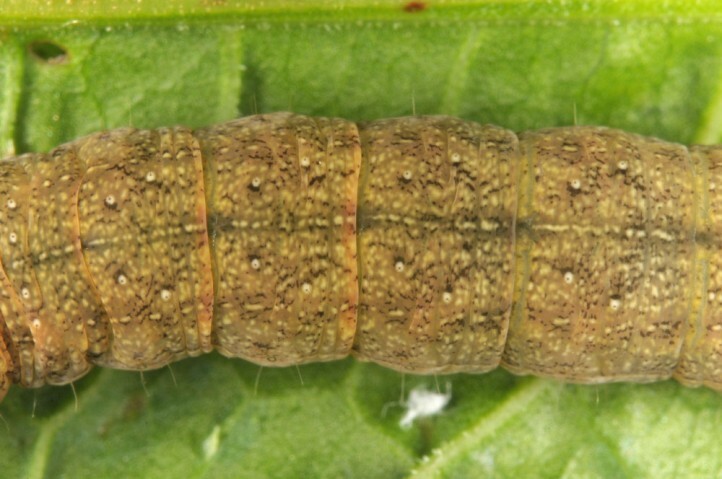 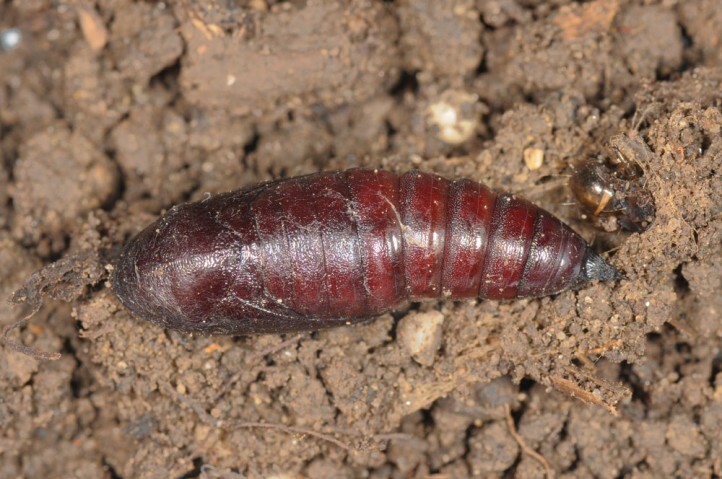 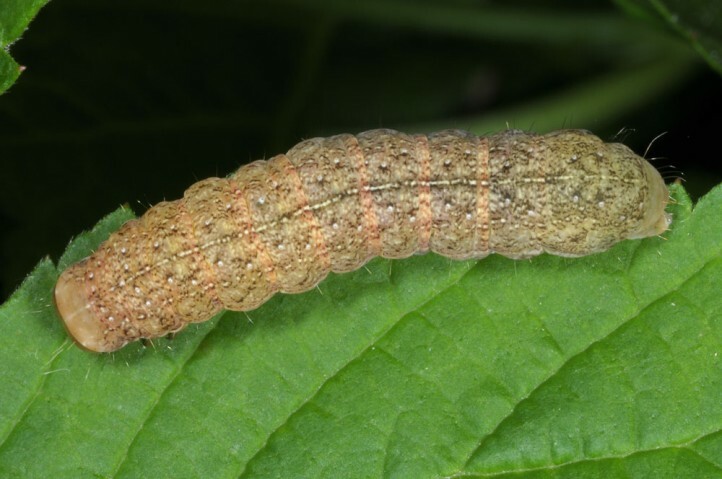 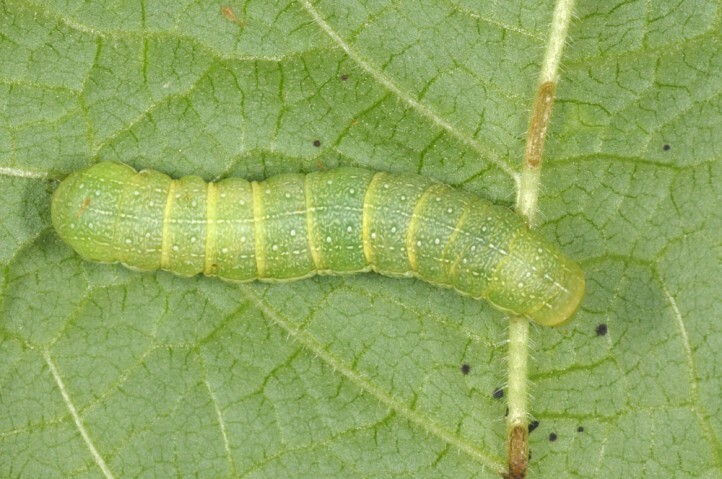 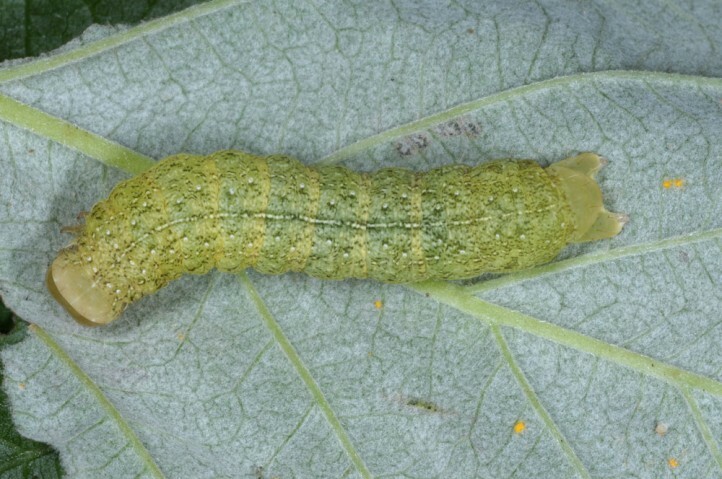 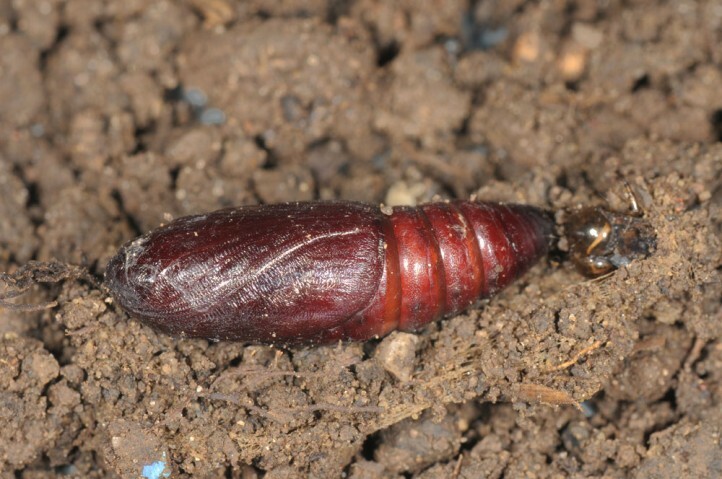 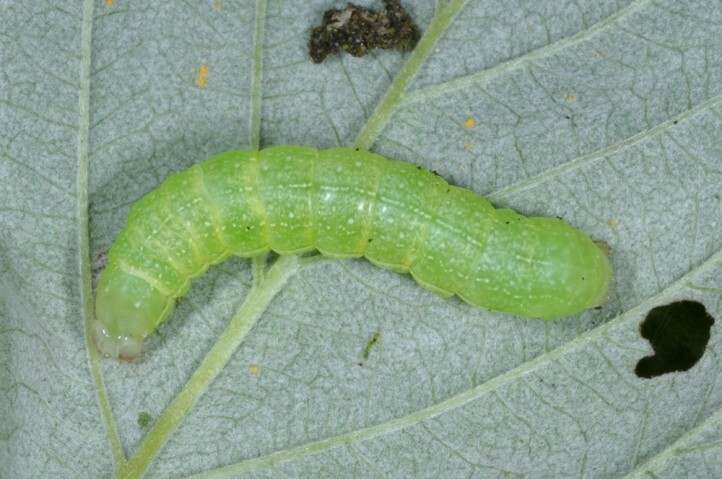 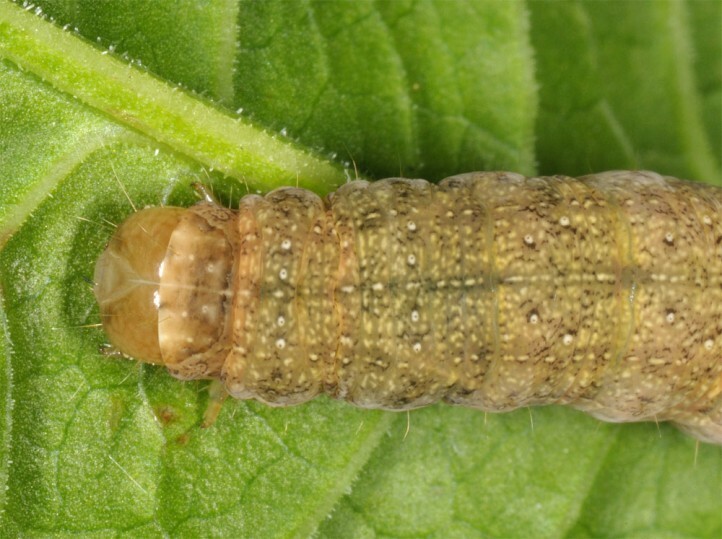 The larvae develop in late spring (April to June). 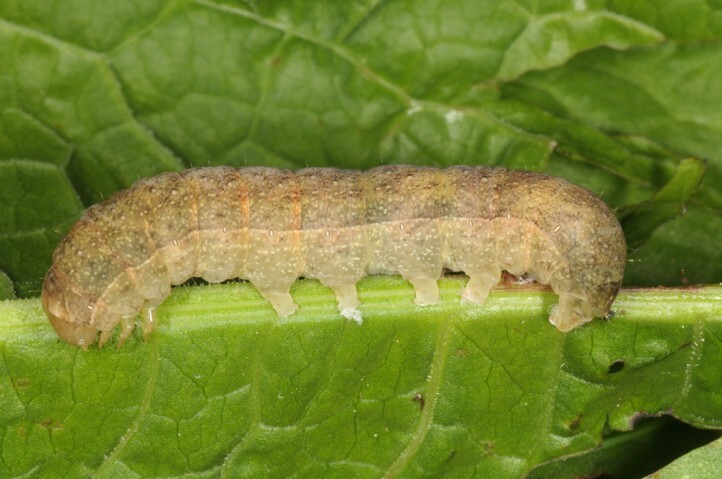 They can be beaten from the herb layer especially prior to the last instar (May). 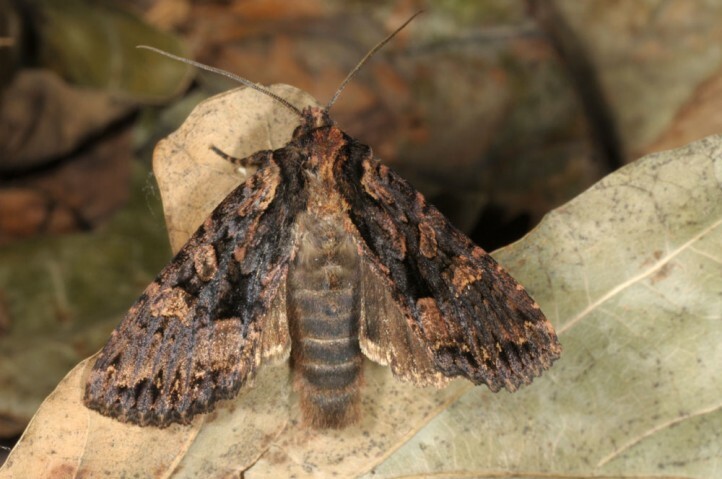 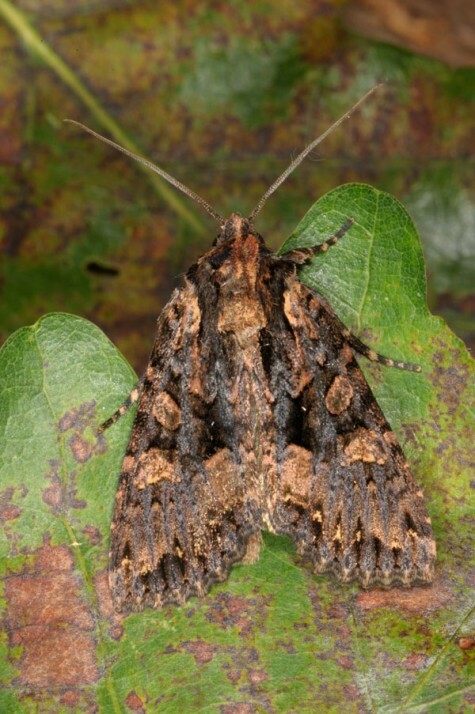 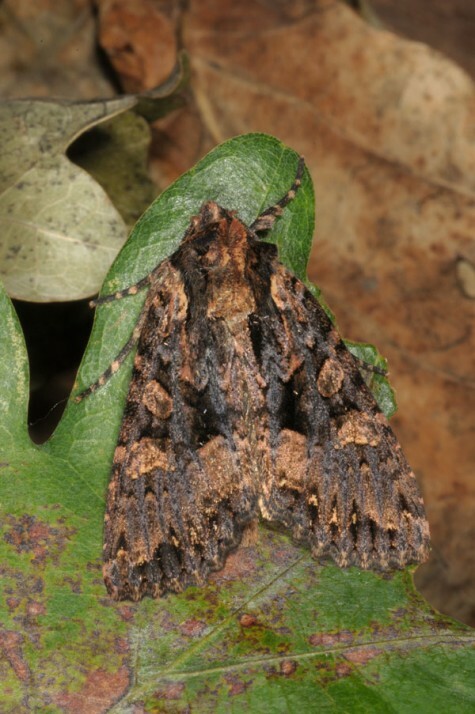 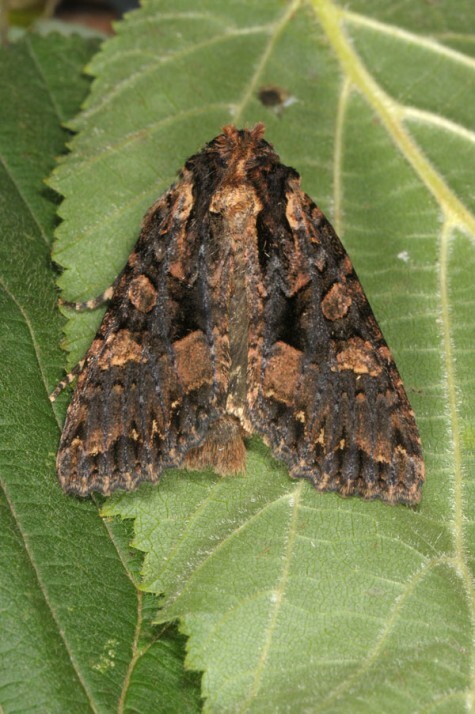 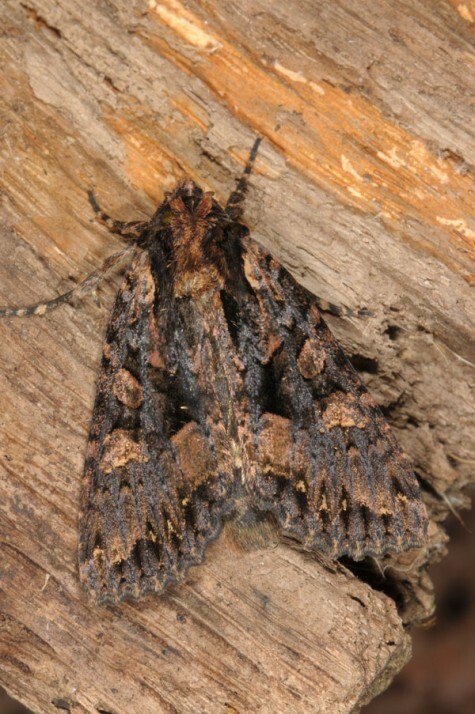 The moths occur in late summer and early autumn (usually between August and early October). 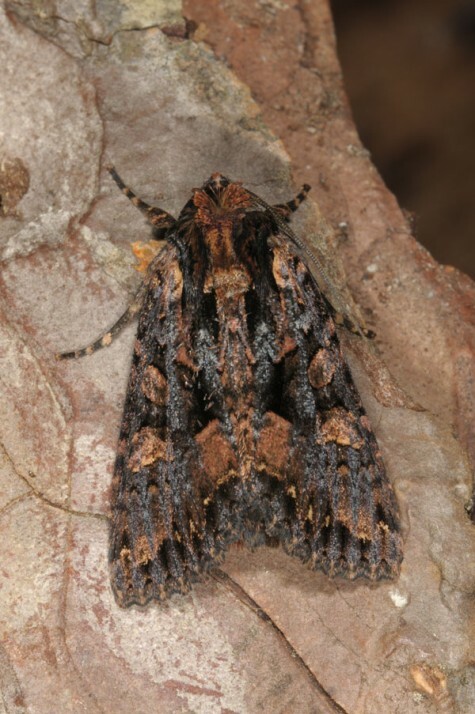 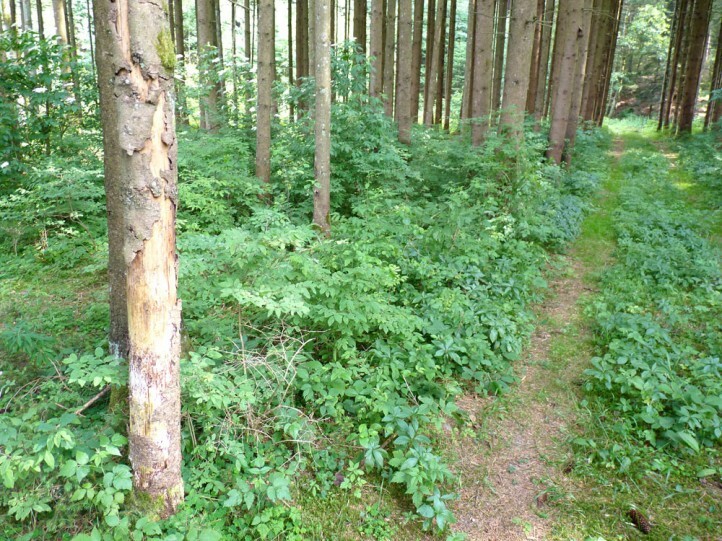 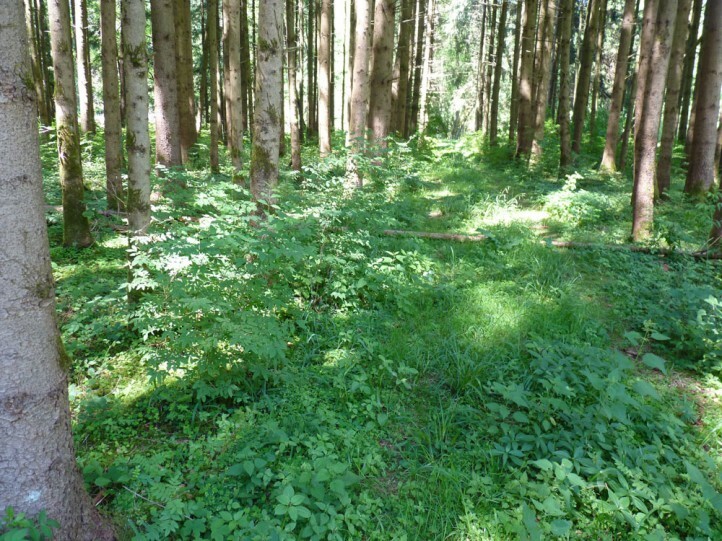 Mniotype satura occurs in the deciduous, temperate forests of Europe and Asia (from N-Spain across mainly Central and Northern Europe to E-Asia, in S-Europe only scarce and local in mountains).